2 YO F Jack Russell Terrier JRT Mountain Cur Mix Dog For Adoption Near Nashville TN - Adopt Lilly Today! 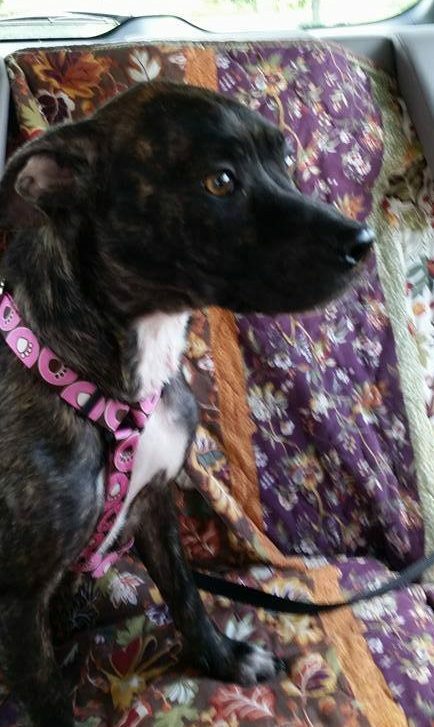 2 YO F Jack Russell Terrier JRT Mountain Cur Mix Dog For Adoption Near Nashville TN – Adopt Lilly Today! 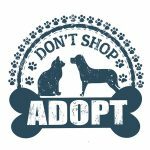 Looking for Mountain Curs for Adoption in Nashville? Lilly is a gorgeous 2 year old Mountain Cur Jack Russell Terrier mix. She is very healthy, fixed, up to date on shots and microchipped. Lilly is looking for a cat free home with older children to play with her. She is good with other active dogs, and will need a large, securely fenced yard. She is a very special girl. Please adopt Lilly today! Request to Meet Lilly Here! Accessories Included: Crate, one years supply of heart worm and flea/tick prevention. Durable toys. Sweet eyes, floppy ears. Loves to sleep with her people. Loves to play outside. Likes to meet all new people/animals. Nine cats and larger, submissive dog that does not like to play. Cats have been segregated from her, but she has learned to ignore them for the most part through the gate. One out of the home for three months during year due to work schedule. Other travels for work several days a week. Lilly’s Favorite Toys, Foods, Activities? Nylabones, plush toys (for the few minutes it takes to remove the squeakers). Loves to run the yard and will climb a five foot chain link fence or six foot privacy fence (usually to go play with another dog). Loves all treats. Was adopted one day before final disposition at local animal control. Why is Lilly Being Rehomed? She requires more attention than we are able to provide due to work schedules and needs of other animals. Looking for established family (preferably older children) that is able to be outdoors with her 1-2 hours per day. Large fenced in lot would be ideal to let her run.